In case you have not realized it, the Wikibon community is obsessed with data. You’ve seen our infographics and read Wikibon research on how the growth in unstructured data is accelerating beyond belief, putting a greater strain on IT resources and impacting information storage, IT infrastructure, cloud computing, and virtualization. 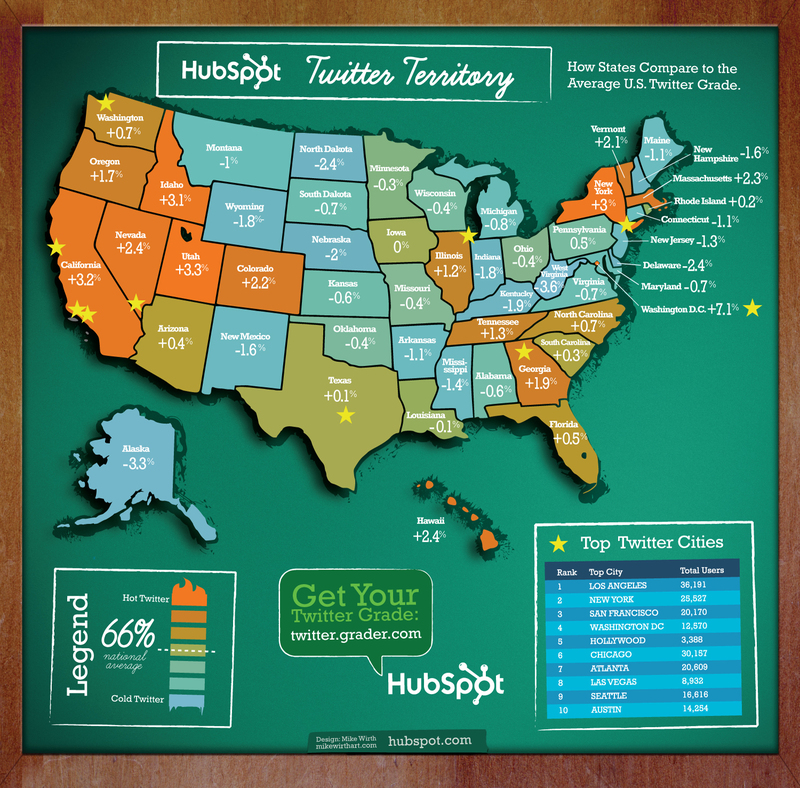 To us…Data is beautiful. While we’ve made an attempt to illustrate the impact of data and how it can be managed, manipulated, and stored, there are tremendously creative and compelling ways data can be presented, shared and illustrated. The vision of Wikibon only captures a small subset. Here are 15 fantastic (and classic) examples. Combining graphics design with programming. The concept is to see how users develop and sustain their tagging methodologies on del.icio.us. Rootzmap—Mapping the Internet is a series of maps based on data sets provided by NASA and created by Philippe Bourcier. The one above illustrates a geographical pap of AS paths using right angles links. 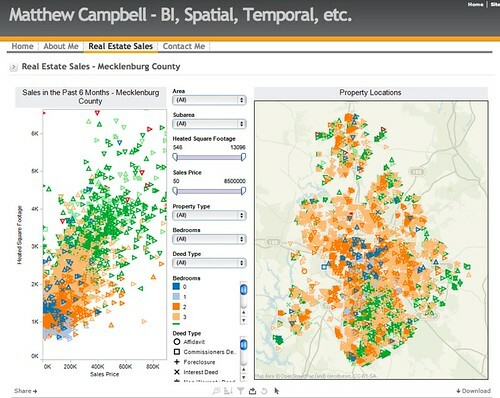 The image represents a visualization table done by Business Intelligence Consultant Matthew Campbell, combining spatial data and real estate sales in the Mecklenburg County. When Radiohead released their video for “House of Cards” no cameras or lights were used. Instead two technologies were used to capture 3D images: Geometric Informatics and Velodyne LIDAR. Via Google, Geometric Informatics scanning systems produce structured light to capture 3D images at close proximity, while a Velodyne Lidar system that uses multiple lasers is used to capture large environments such as landscapes. 64 lasers rotating and shooting in a 360 degree radius 900 times per minute produced all the exterior scenes. This entry was posted on September 16, 2010, 8:38 am and is filed under Wikibon. You can follow any responses to this entry through RSS 2.0. You can leave a response, or trackback from your own site. Great article – Thanks for featuring some screen shots and information. I enjoyed reading your post. I need to read the highlights of this post every morning before logging on and every evening before calling it a day.